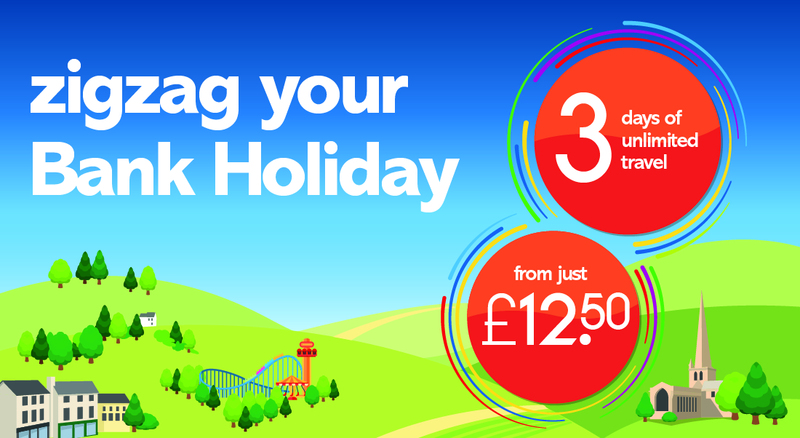 On the weekends with a Bank Holiday in 2019* you can get 3 days of unlimited travel across Saturday, Sunday and Monday with our Bank Holiday zigzag special. *excludes Good Friday, Christmas Day & Boxing Day. 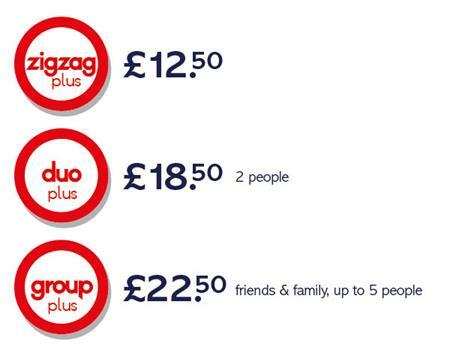 Our normal zigzag plus will still be available on weekends.